One of my all-time favorite comedy routines. 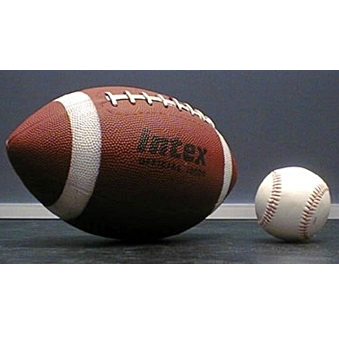 This bit by George Carlin is a remarkably insightful and humorous take on the differences between our National Pastime (baseball) and the Country’s Greatest Sport (football). But here’s a hint: football wins. If you haven’t seen it before, this is classic Carlin. Of particular note is the lack of any “language warning”: there’s none necessary, I promise. Which is just one more reason I love it. I think we need to stop seeing each other, and you deserve to know why. It’s not as if we haven’t had some good times together, I’ll admit. We’ve shared joy and sorrow; anger and elation. You played, I watched; it worked out well. All in all, we’ve been pretty compatible. But now, things are …different. You’re lying to me, and you’re lying to yourself. You have a problem, and until you deal with it honestly, we can’t go on this way. 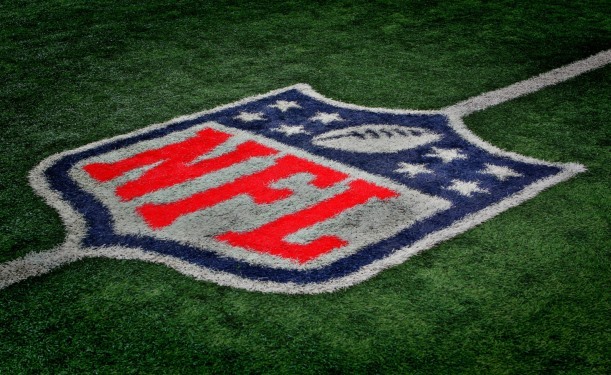 The #Redskins are merely the latest target of the PC crowd, …but they won’t be the last. What do these two men have in common? After reading about them both recently, I’d have to say: not too much. 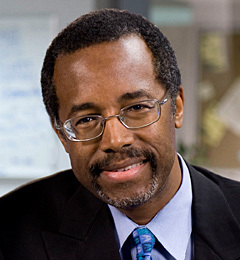 Like many of our readers, I became aware of Dr. Ben Carson of Johns Hopkins University when my brother posted his speech at the National Prayer Breakfast this past February. 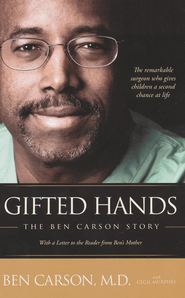 Soon after, I purchased his autobiography, Gifted Hands, for my e-reader. It’s a fast read and a fascinating story which I’ve been enjoying in the stolen moments I’ve had for reading this week. 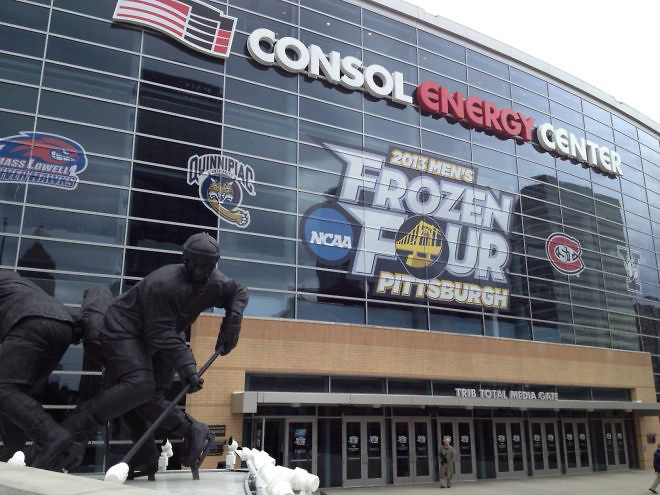 It’s Frozen Four time, which means …I’m outta here! I’ll be away for a few days, as one of my best friends and I make our annual hockey pilgrimage to the NCAA Frozen Four. ***It’ll be broadcast on ESPN2, just in case you’re interested. So, I have enlisted some assistance to pick up my slack while I’m off having fun. The other head, GBL, will obviously be around (thanks, Sis!! 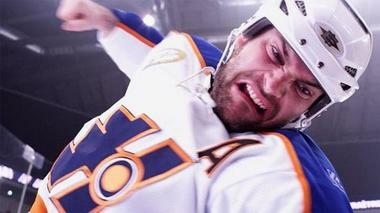 ), and our regular Guest Noggin’, PGH, will be back, too. It’s not that I’m against change, but I don’t like changing stuff just for the sake of changing it.